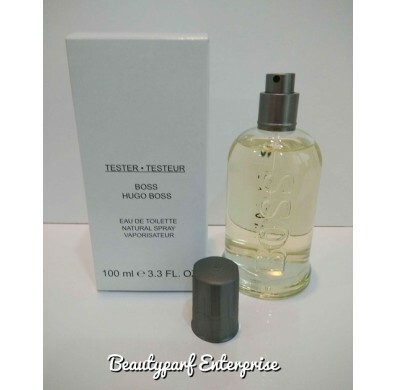 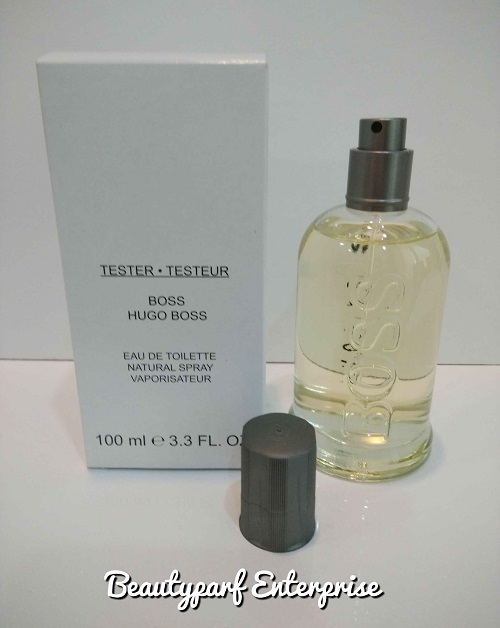 Hugo Boss Man’ Boss evokes the classic values of the successful, classic Hugo Boss man. 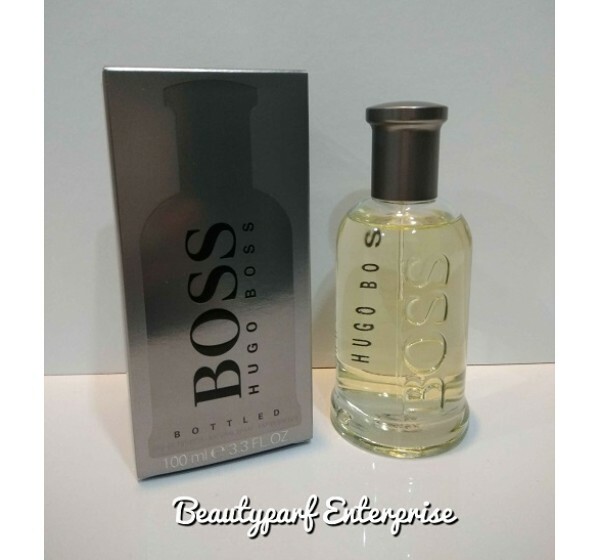 The simple and clean lines of the bottle are stylish, masculine and unmistakably Boss. 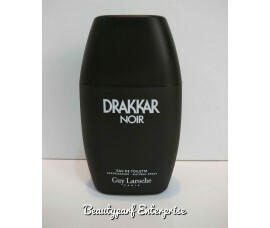 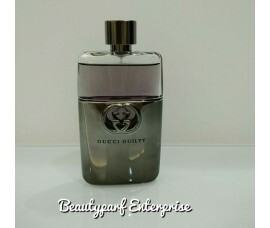 The bottle fits comfortably in your hand and looks stylish in bathroom. 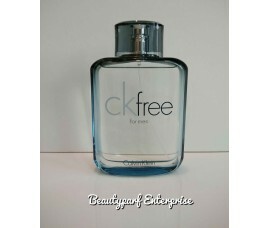 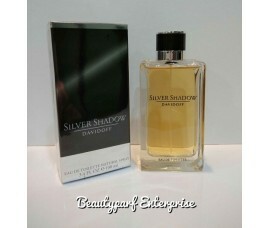 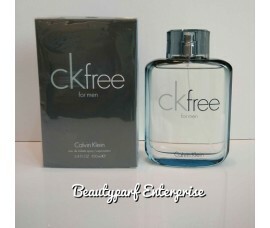 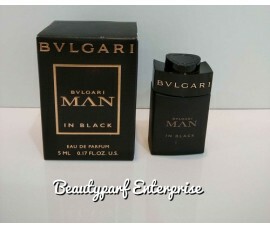 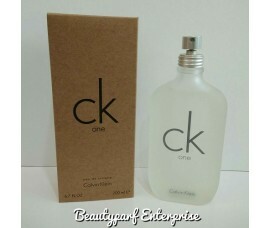 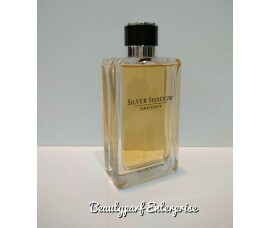 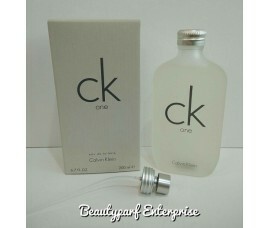 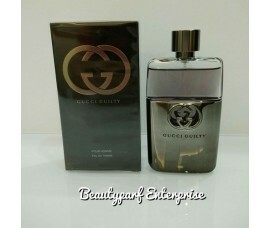 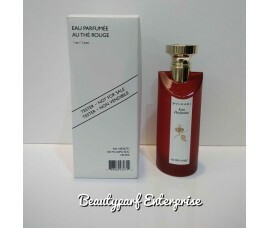 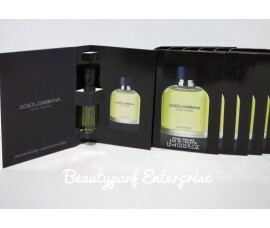 The fragrance contains fresh top notes include both apple and citrus fruits. 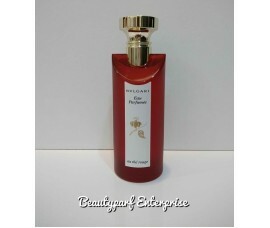 In the heart of the fragrance lie the sweeter and warmer notes of geranium, cinnamon and cloves. 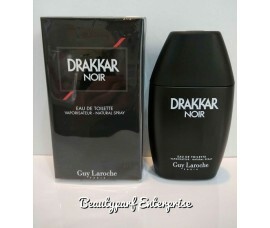 At the smouldering base lie the notes of dry spicy scents of sandalwood, vetiver, cedarwood, olivewood, amber and musk create a distinctly masculine dry down. Be yourself, yet aspire to be a Boss man. 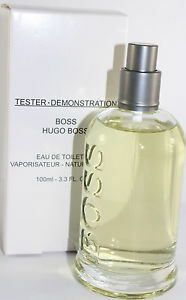 Hugo Boss was launched in 1985 and became known with both its sporty range of Boss lines and its cooler and sophisticated Hugo products.